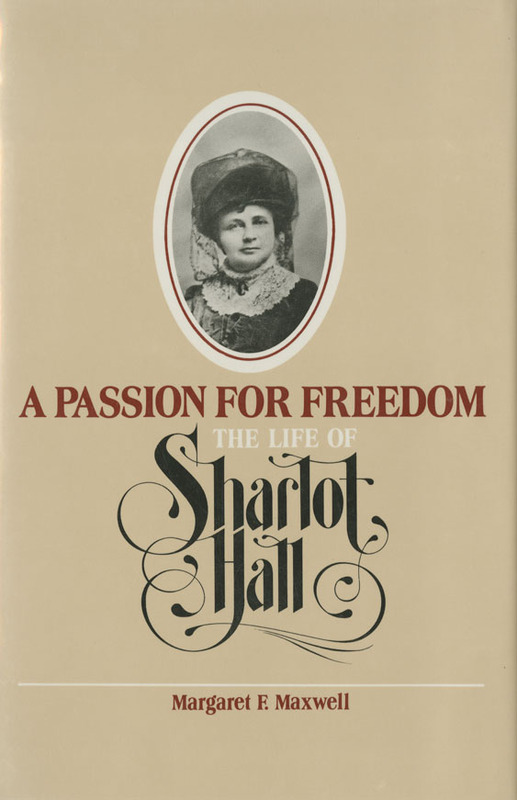 Maxwell, Margaret , “Passion for Freedom: The Life of Sharlot Hall ,” Arizona 100: Essential Books for the Centennial, accessed April 21, 2019, http://speccoll.library.arizona.edu/online-exhibits-dynamic/az100/items/show/124. Hall (1870-1943) was Arizona’s first territorial historian, appointed only after much lobbying of politicians by herself and friends. 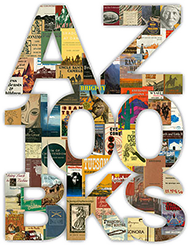 It was her vision to turn the territorial governor’s home (a log cabin that can hardly be termed a “mansion,” but is) in Prescott into a museum that would preserve Arizona history and culture. x, 234 p. : ill. ; 24 cm.